Hartzell Propeller has two openings in our Shipping Department. There are two full time positions available; a Shipping Lead and a Shipping Coordinator, located at Hartzell HQ in Piqua, Ohio. Responsibilities, requirements, technical skills and job expectations for these roles can be found below. 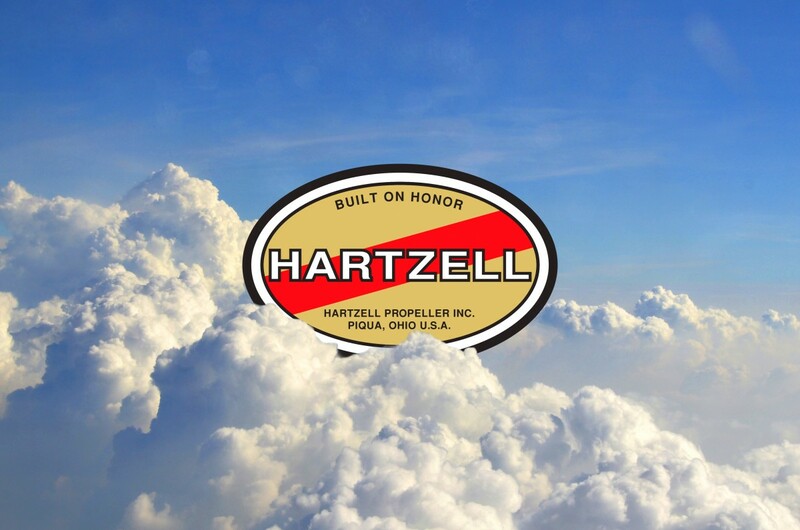 Hartzell Propeller is the world leader in aircraft propeller design and manufacturing. We have produced propellers for the Wright Brothers, world-record breaking aircraft, the U.S. military and the world’s greatest aerobatic performers. If you think you have what it takes to join our unparalleled team, apply here. 2) Ensure accurate and timely shipments to Hartzell Propeller customers by managing day to day workload of department. 5) Develop full knowledge and understanding of U.S. export regulations and Hartzell’s export compliance program. 3) Work with Export Compliance Manager to interpret U.S. export regulations to maintain procedures assuring compliance with all applicable regulations. a. Domestic and international courier shipments (Fedex/UPS). d. Shipments requiring specialized documentation ie: dangerous goods shipments, licensed shipments, carnets, etc. 1) Adaptability – Maintaining effectiveness when experiencing major changes in work tasks or the work environment; adjusting effectively to work within new work structures, processes, requirements, or cultures. 2) Builds Strategic Working Relationships – Develops and uses collaborative relationships to facilitate the accomplishment of work goals. 3) Continuous Learning – Actively identifies new areas for learning; regularly creates and takes advantage of learning opportunities; uses newly gained knowledge and skill on the job and learning through their application. 4) Initiates Action – Takes prompt action to accomplish objectives; taking action to achieve goals beyond what is required; being proactive. 5) Manages Work – Effectively managing one’s time and resources to ensure that work is completed efficiently. 6) Quality Orientation – Accomplishing tasks by considering all areas involved, no matter how small; showing concern for all aspects of the job; accurately checking processes and tasks; being watchful over a period of time. 1) Ensure accurate and timely shipments to Hartzell Propeller customers. This includes both domestic and international shipments. 2) Work in team environment to accomplish company goals. 3) Identify and implement processes to accomplish work more efficiently. b. LTL carrier shipments (Roadway, ABF, etc). c. Export shipments via freight forwarders. 2) Applied Learning – Actively participating as a member of a team to move the team toward the completion of goals. 3) Contributes to Team Success – Actively participating as a member of a team to move the team toward the completion of goals. Hartzell Propeller is an Equal Opportunity Employer and participates in Affirmative Action and the 3-Verify program.